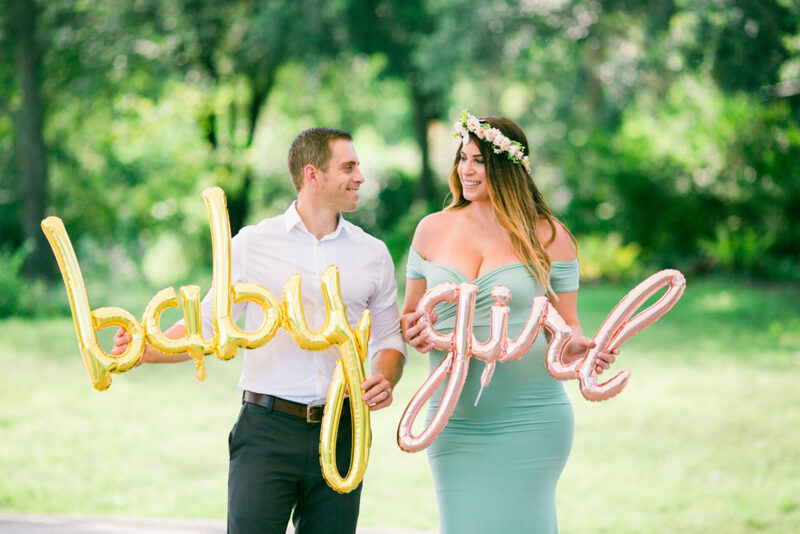 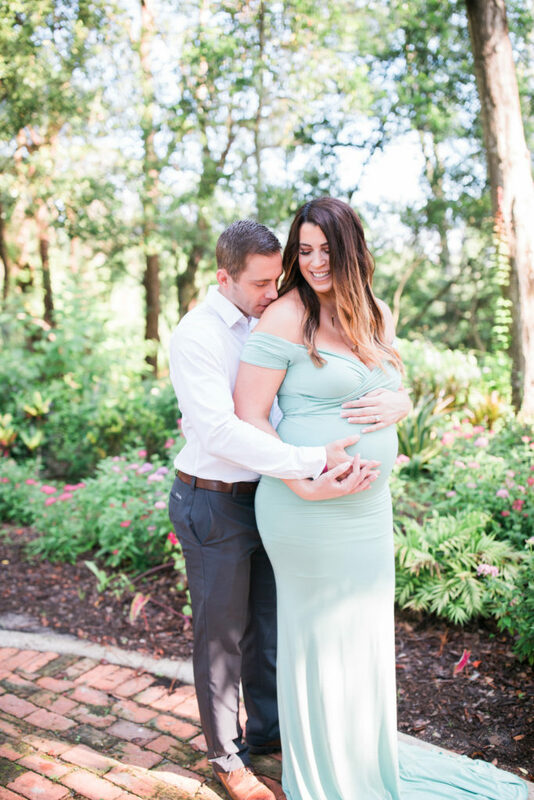 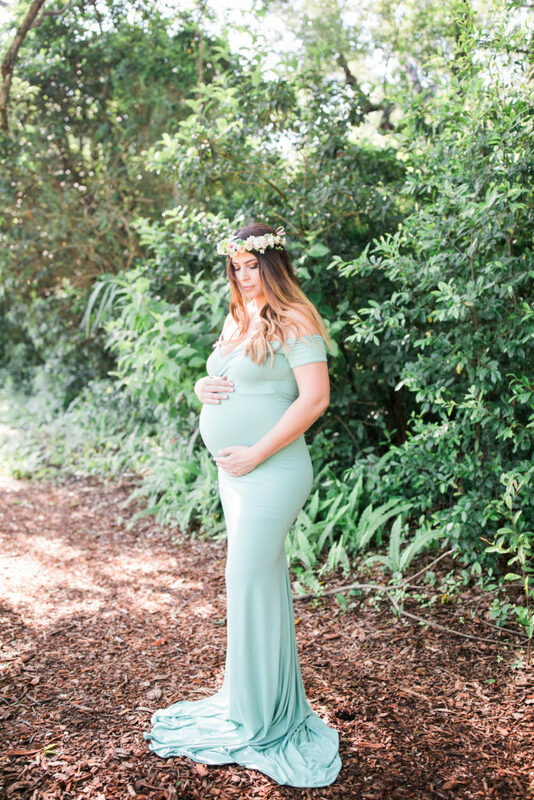 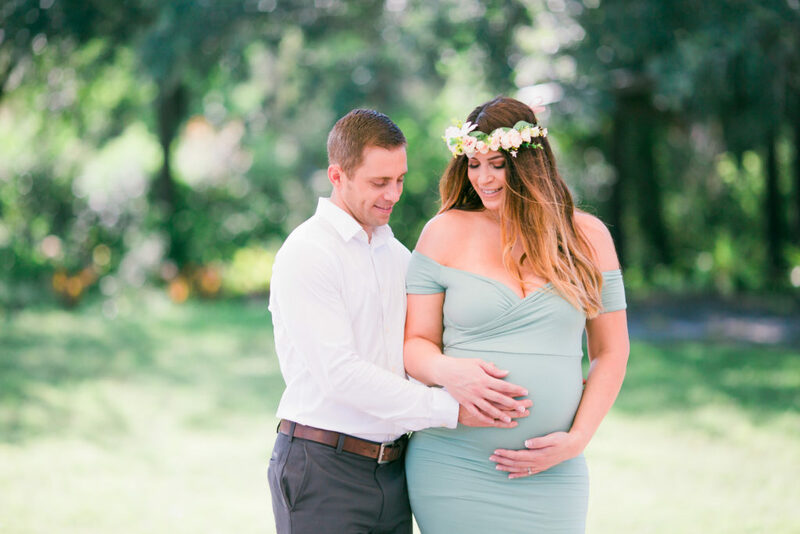 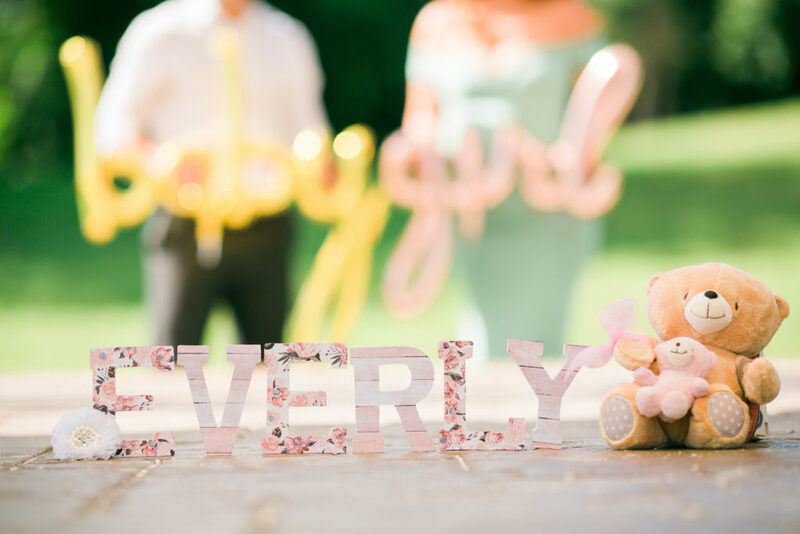 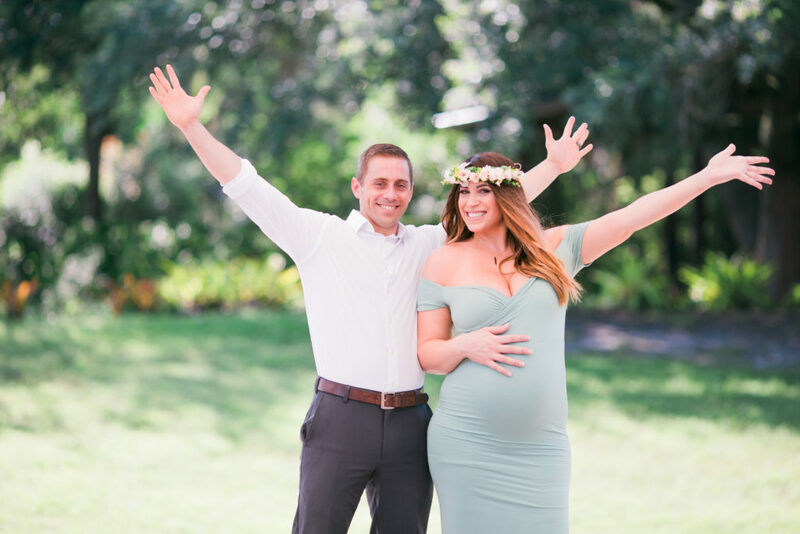 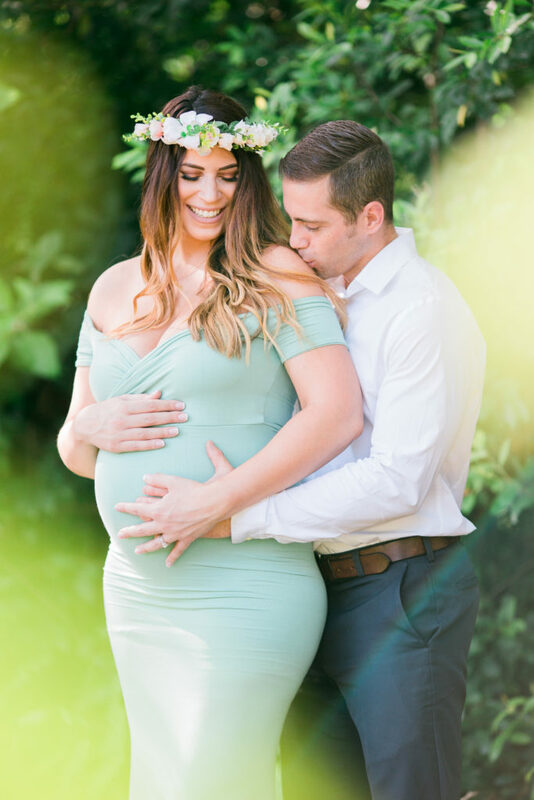 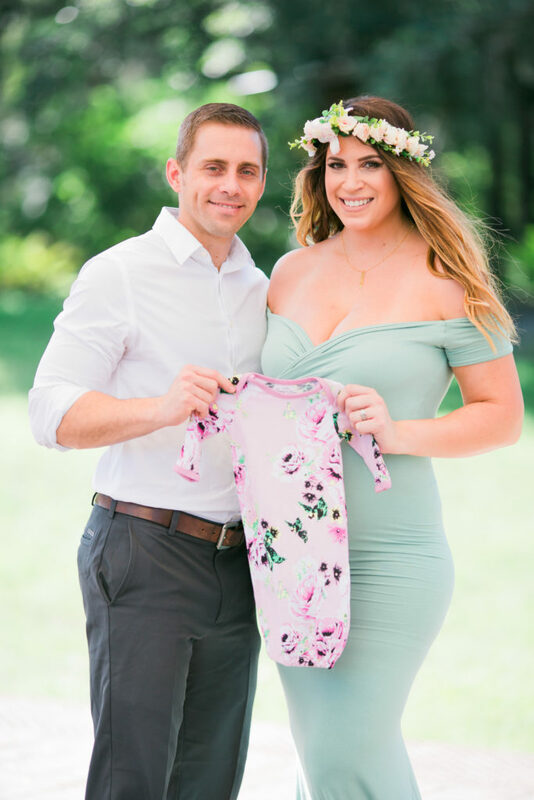 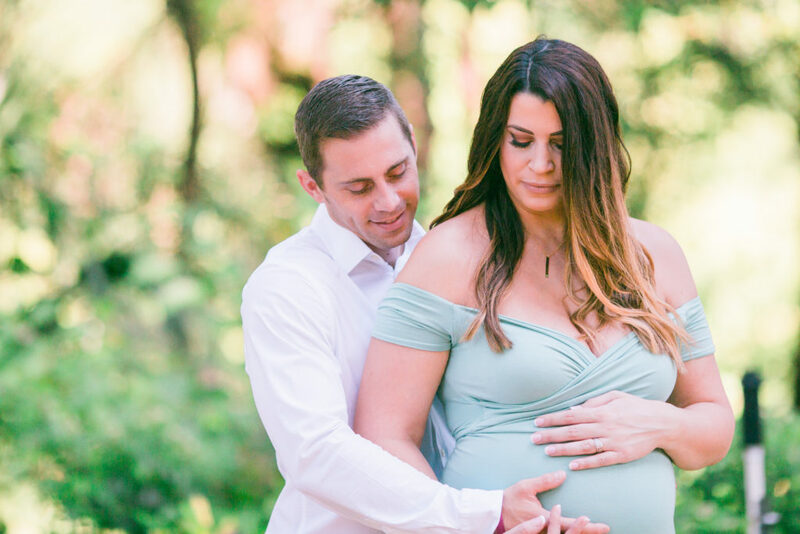 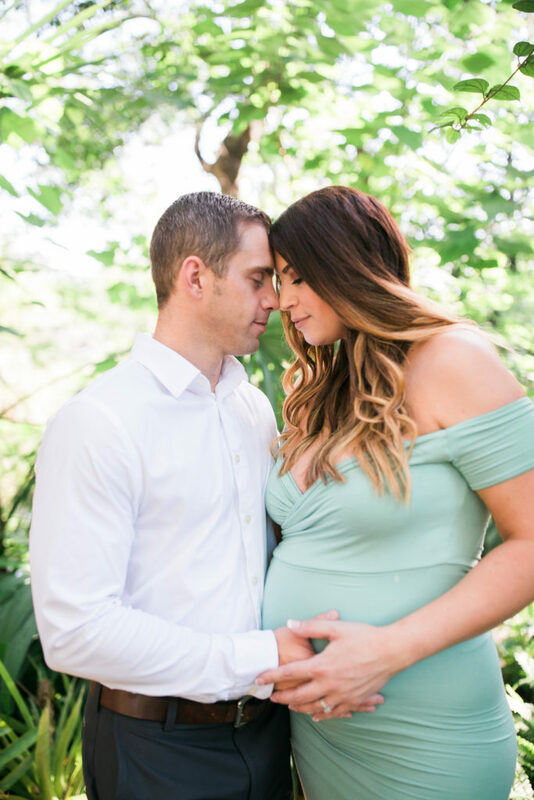 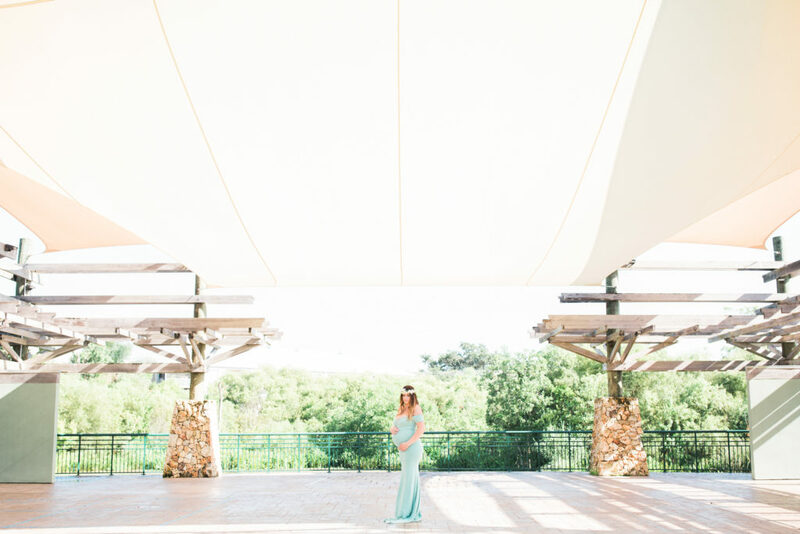 This maternity shoot at Mead Gardens had me emotional for all SORTS of reasons! 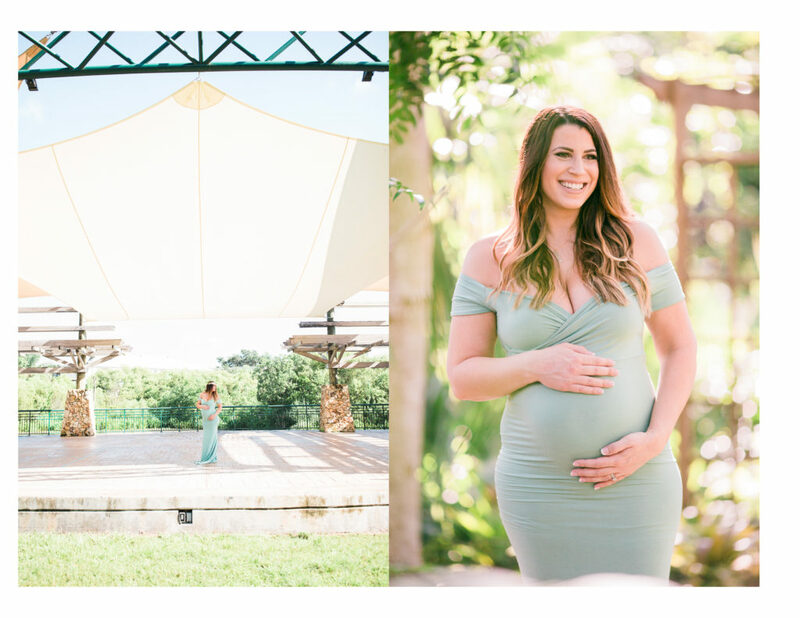 Anyone who knows me knows that I cry at the drop of a hat over just about anything, so it was no exception that I was fighting back tears when my sweet friends Robyn and Matt (previous wedding clients of mine too!) 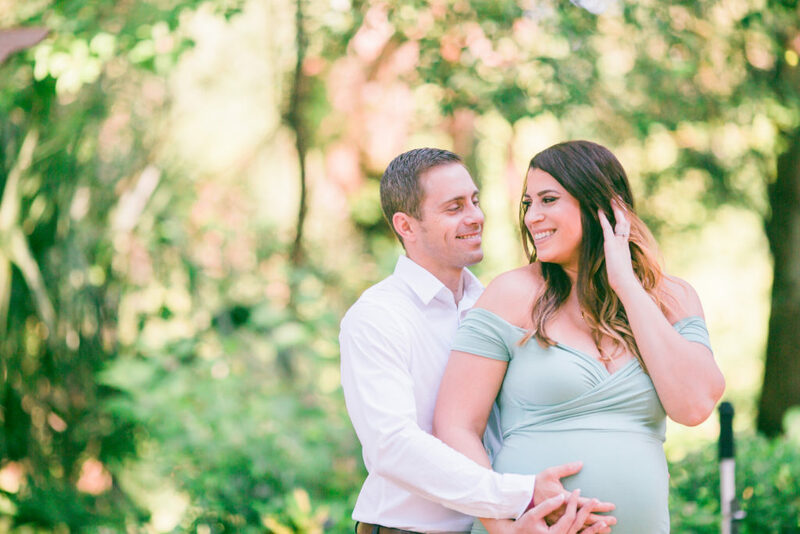 reached out to me a few weeks ago to take pictures of them and their belly-dwelling angel Everly! 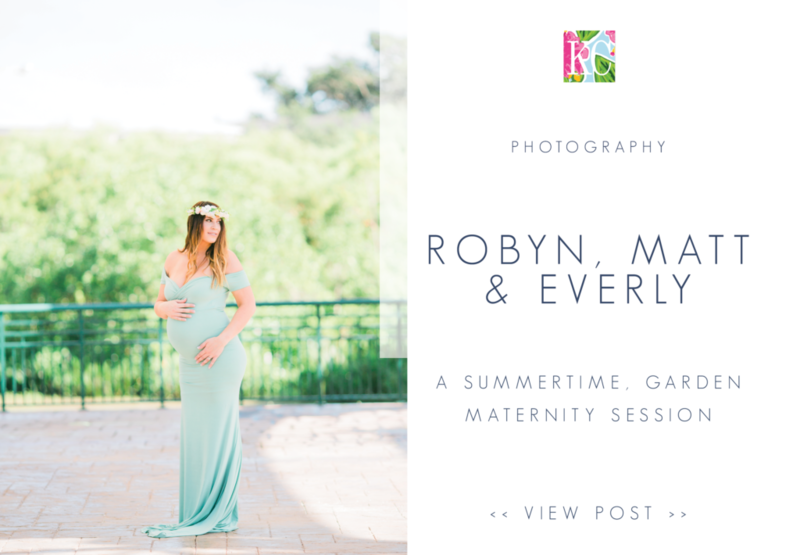 When you think about photography, especially for those of us who have turned it into a business, sometimes it’s hard to see beyond all the numbers, schedules, meetings and to-dos. 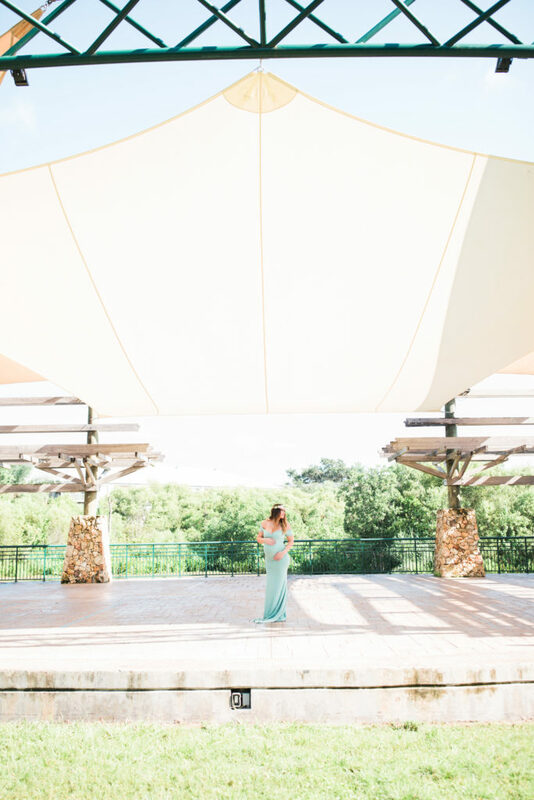 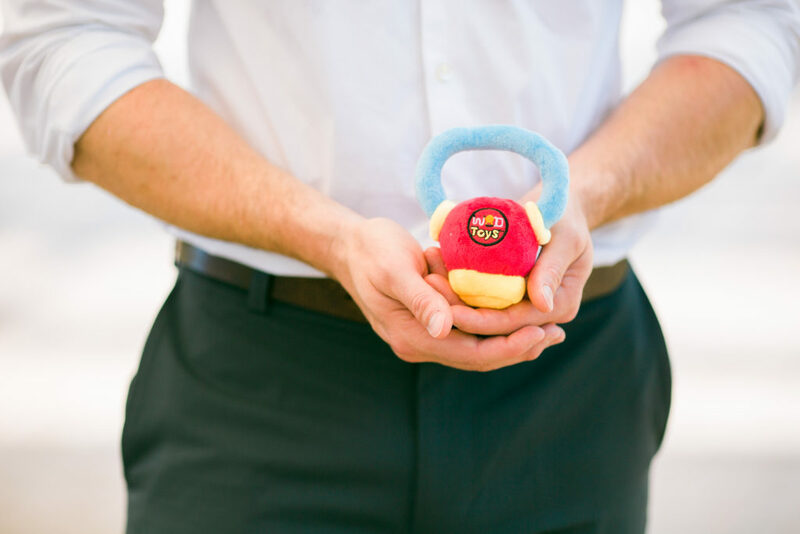 These precious moments are the ones that shine through the nitty-gritty and the exhaustion because it shows just how INCREDIBLE life can be, and the gifts it can bring. 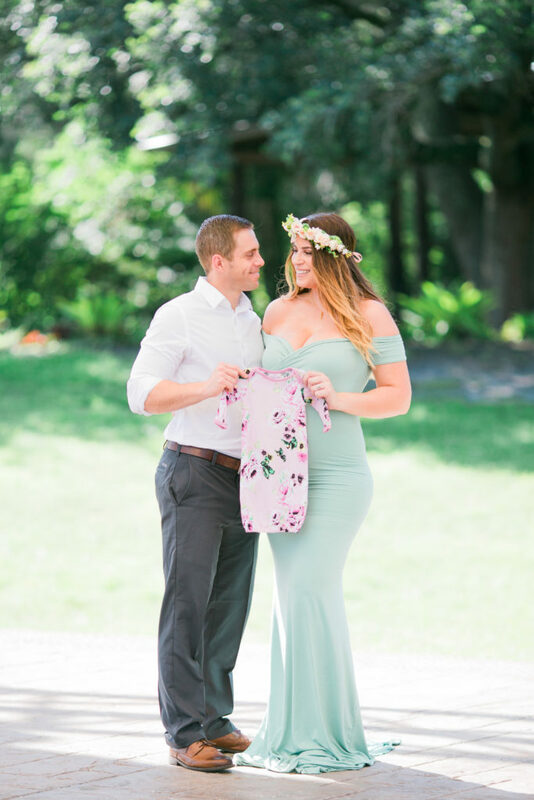 I was there with them on their wedding day and now I get to be a part of this really amazing life moment and that’s just so insanely special to me. 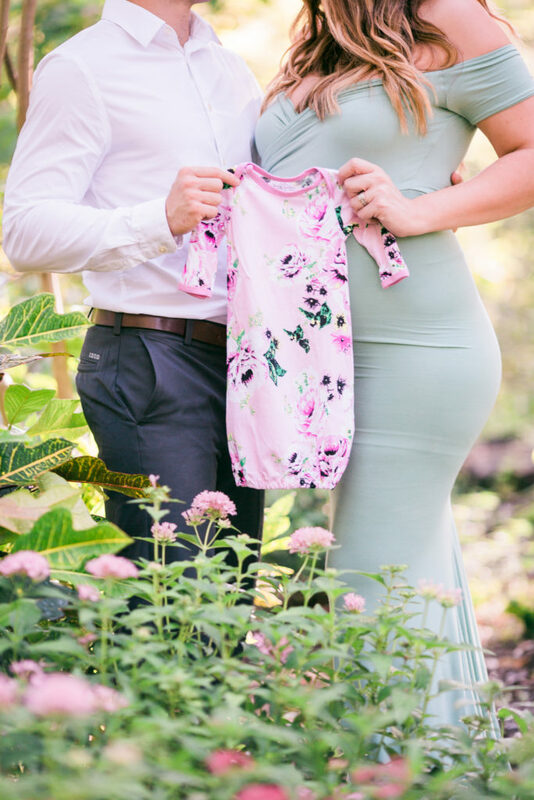 I adore these two humans and I cannot WAIT to meet sweet baby Everly in a few months! 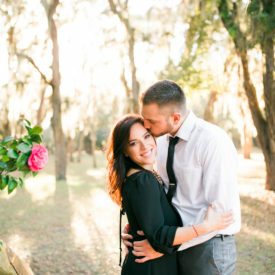 Despite the makeup melting temperatures that Florida is gracing us with this month, these two were SUCH good sports the entire time, as usual, and we had the best time.